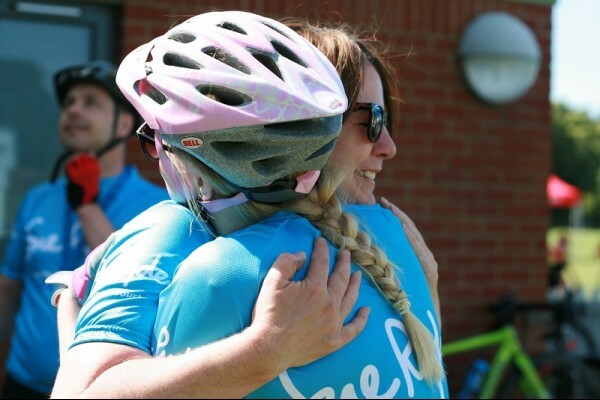 Says Kate Berry, Print and Sales at Officeworx, as she explains why she’s saddling up for a second time this year with work colleagues and friends to take part in a Cotswold Charity cycle ride for her local hospice. “Ride for Ryder really appealed to us at Officeworx. As a company, we enjoy supporting local charities but this event especially struck a chord. Several of us have benefited from the amazing care and support from the Sue Ryder Leckhampton Hospice. This has included day centre attendance, care from the hospice’s Consultant in Palliative Medicine, Dr Paul Perkins, and counselling for us as carers too. " There are early bird discounts on the entry fee if you sign up before midnight on Sunday 28th April 2019.